Responsive & Mobile-Friendly Web Design Is Now A MUST! Google announce that it will be updating it’s search results to feature mobile-friendly content to mobile users and penalizing non-responsive websites starting on April 21st, 2015! Read the full announcement here. That means if your website is not upgraded to a responsive or mobile-friendly format by April 21st, you will begin to drop in the search results. This year the number of Google searches from mobile devices will exceed the number of desktop searches for the first time in history, and Google is preparing for that landmark event. You should too! Call MIMO Solutions today for a free consultation and mobile-friendly website audit at 816-616-2201. Click here to call from your mobile device. Responsive web design means that the website changes and adapts to many screen sizes. It makes sure the website’s template width fits smartphones, tablets, laptops, and desktop computers. The website will read the type of device loading the page, and adjust the design to look great on that screen size. Prior to about 5 years ago, this type of web design was really difficult to achieve. It required separate sites for mobile and desktop, but now one responsive design handles the changes automatically. Click here to see a responsive, mobile-friendly website in action. Just select the desired device in the top yellow bar, and you will see the website automatically resize itself to fit each screen size. MIMO Solutions can upgrade your existing website to a responsive, mobile-friendly template! How much does a mobile-friendly web design cost? Not as much as you think! MIMO Solutions is offering a special Google Update 2015 Special. 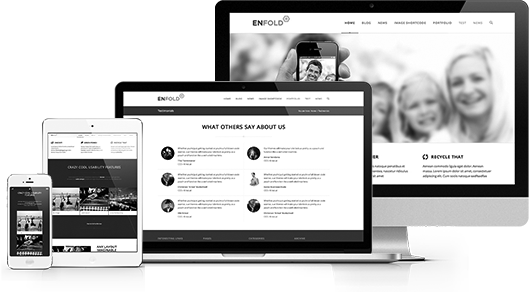 We will upgrade your existing WordPress site with a new mobile-friendly template for only $5oo! Or, we will upgrade your old static HTML site to WordPress with the responsive template for only $2,015. Or email info@mimosolutions.com for your FREE consultation and website mobility audit! MIMO Solutions brings together multiple inputs from your staff and ours, creates an optimized marketing plan, and executes it through multiple outputs!. 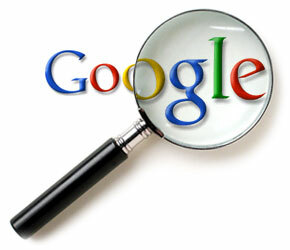 Triumph Website Launch Google Has Implemented It’s Latest Algorithm, But What Has Changed?